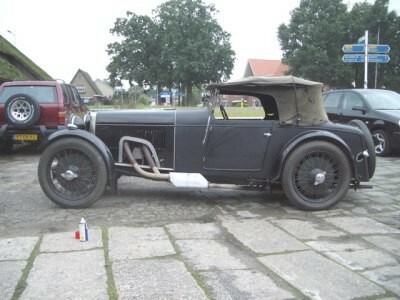 Superbe patine pour cette voiture en vente par l'Ecurie Bertelli en novembre 2008. 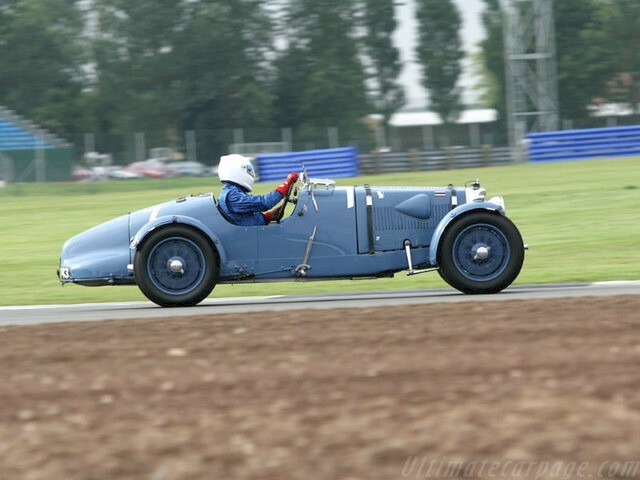 ASTON MARTIN ULSTER - EX PRINCE "BIRA"
Gearbox: four speed manual; Brakes: four wheel drum; Suspension-: semi-elliptic leaf springs front and rear. 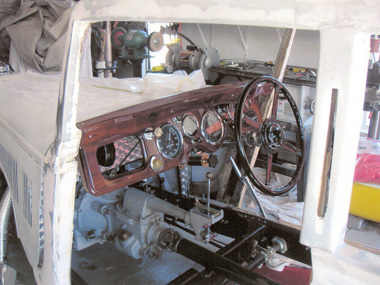 Right hand drive. Introduced at the 1934 Motor Show, the Ulster Aston Martin is simply regarded as the epitome of pre-war Aston Martin achievement. 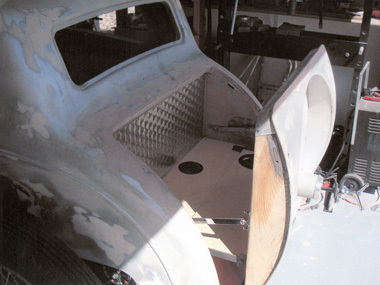 The narrow two-seater coachwork by Bertelli was a replica of the 1934 Team Cars and featured , flat scuttle and a long streamlined tail with the spare wheel laid flat in its base. The Ulster chassis was very similar to char of the MkII model but assembled, tuned and split-pinned to the Works specification, and the engine featured dry-sump lubrication, a special Laystall fully balanced crankshaft, twin SU carburettors, domed pistons and highly polished inlet and exhaust ports. 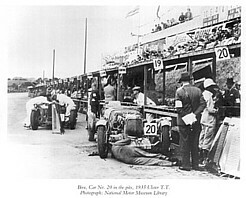 Approximately 21 Ulsters were built and were regularly seen racing at Ulster, Le Mans, Donington Park, Brooklands, in the Mille Miglia and in the Belgian and South African Grand Prix. 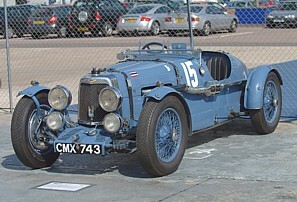 Each had a guaranteed maximum speed of 100mph and Aston Martin claimed they were sold "ready to race without further preparation"; indeed, a Motor Spoil road test in 1935 reported that "the car inspired confidence, had an inherent sense of rightness and moved like a rocket"
The Ulster on offer today is one of a handful of desirable low radiator cars produced by the factory. It has a fascinating history, having been first owned by Prince Birabongse Bhanubandh of Siam, or "B.Bira" as he preferred to be known. (Prince Bira was the famous amateur racing driver of various cars including two ERA's, an MG K3 and a Riley Imp). With this Ulster he was entry number 20 in the 1935 RAC "Ulster" Tourist Trophy race although unfortunately on his third lap the car was engulfed in grey smoke as oil poured through the bonnet louvres on to the hot exhaust at Comber. After managing to reach his pit the mechanics replaced a burst oil pipe, although the whole operation was to be repeated on the fifth lap before re-occurring on the seventh, finally causing Bira's retirement. 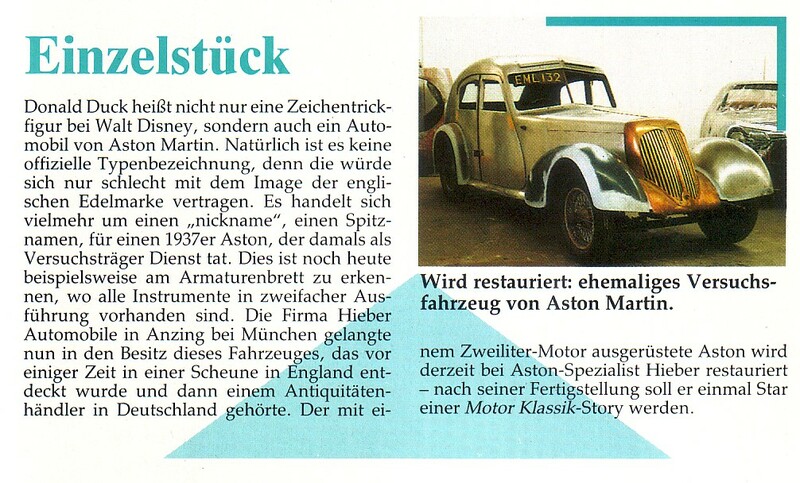 Photographs of the Ulster were featured in "The Autocar" on 6th September 1935 and it is also pictured in "Wheels At Speed" by Prince Chula and "Aston Martin 1913-47" by Inman Hunter and Alan Anther. 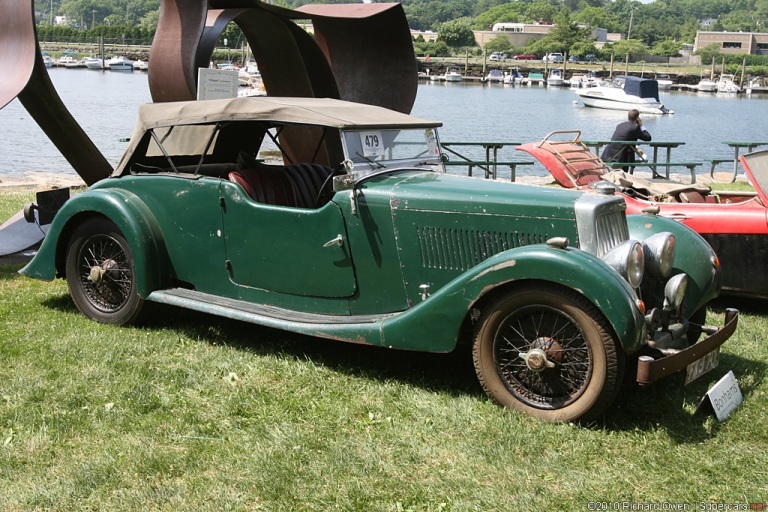 According to the AMOC Register, the original engine was replaced by the Works in 1935 by a new Ulster engine, which was stamped with the same number. 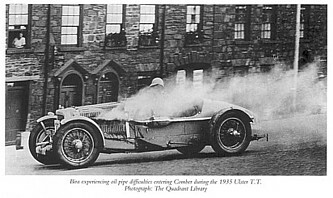 Following this replacement the car went on to win its class in the 1936 Belgian 24 Hour Race at Spa driven by Headlam and Wood. 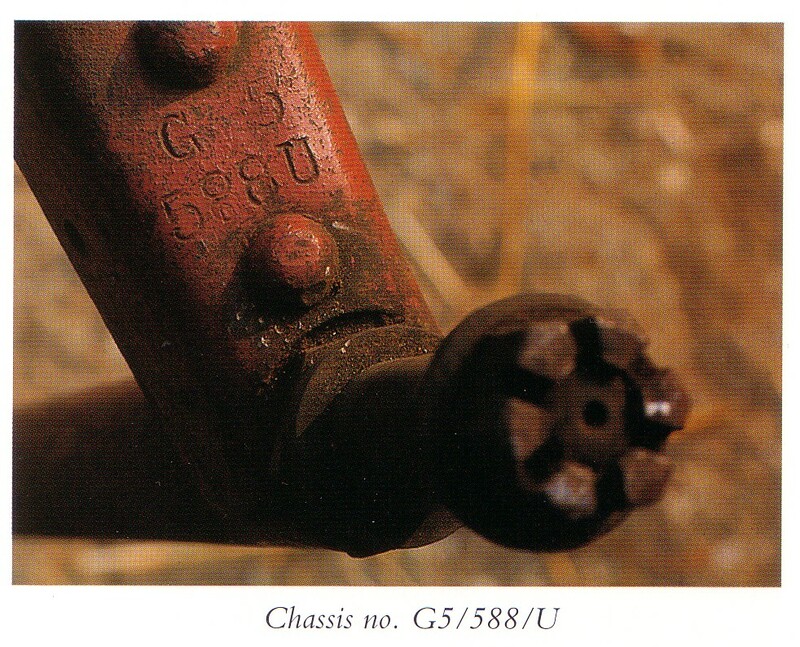 CMX 743 has remained in the same ownership since the early 1950's. 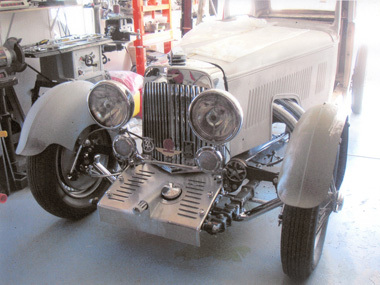 Soon after its purchase the owner decided to commence a sympathetic rebuild of the car and it was dismantled and various work undertaken. 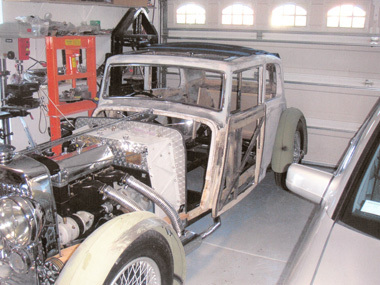 The restoration was never completed; indeed, the car has remained in the same dismantled state since the early 1960's - confirmed by the newspaper used to protect the greased pushrods which is dated October 4th, 1963 ! 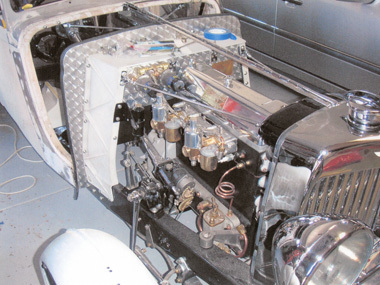 The car still retains its correct engine no.G5/588/U, chassis, chassis place, gearbox, front and back axles, coachwork and bulkhead, although unfortunately a few items such as carburettors and radiator shell am missing. 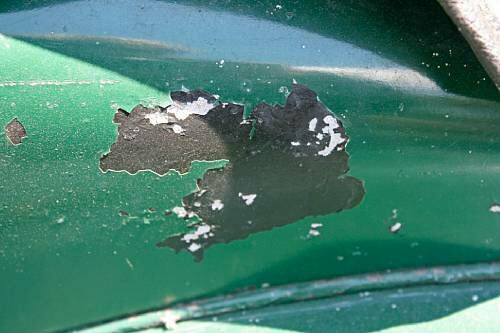 We must state that it is the responsibility of the purchaser to satisfy himself as what other, if any, parts are missing. 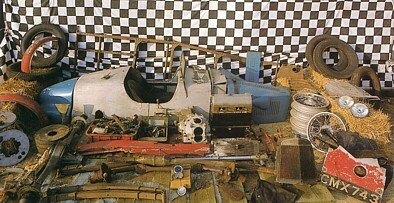 Most items are in remarkably good condition having been stored covered in grease and in dry conditions. The original bodywork is basically strong and certainly restorable and the car comes with its original bucket seat, which appear to retain their original leather, and a V5 registration document. The Aston Martin Owners Club is very active and, if required, most items should be available brand new through specialist dealers/restorers. 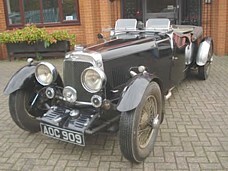 This car is almost certainly the last "unrestored" Aston Martin Ulster in existence and is ready for restoration to its new owner's specification. 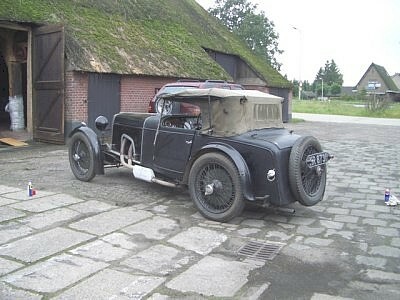 It is made still more desirable by its famous and documented history and, as such, is perhaps one of the most significant pre-war Aston Martins to be offered for sale in recent years. Vendue 89 500 Livres Sterling !!! 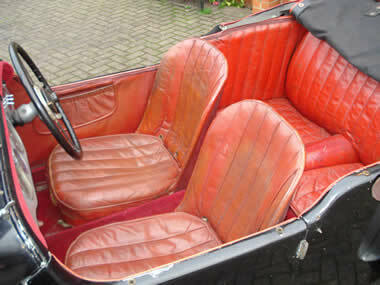 Une voiture rare de nos jours : une 15/98 berline 4 portes. 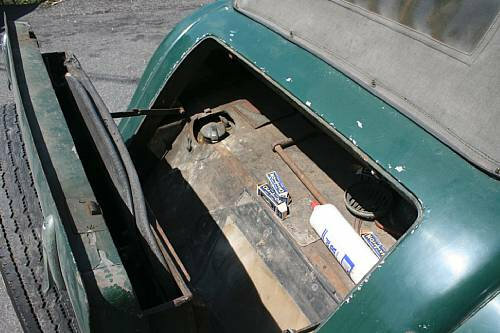 Celle-ci est celle exposé à l'Olympia Show en 1936 et véhicule de demonstration de l'usine. 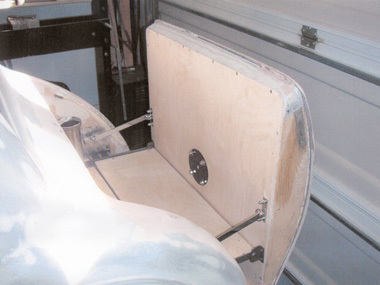 Surnommée "Donald Duck" à l'usine ! 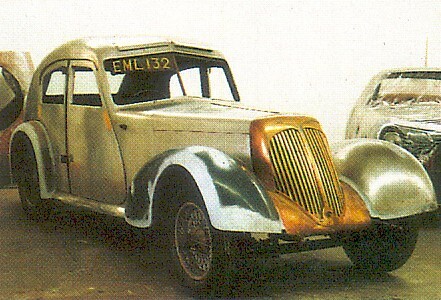 Dans la revue Autocar (1 novembre 1940). 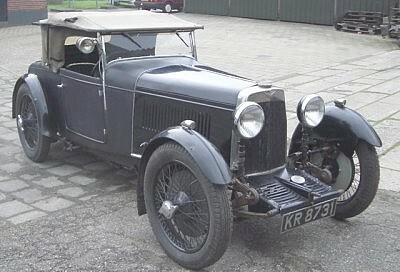 Cette voiture est vraiment très importante dans l'histoire d'Aston Martin, un élément de recherche & developpement. L'étape suivante sera la fameuse Atom. 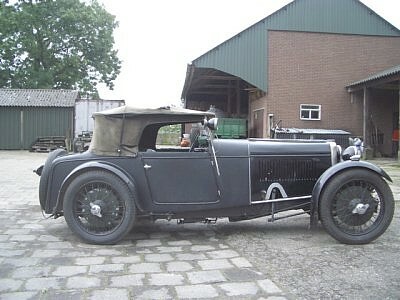 Une voiture paraissant juste sortie de grange, vendue par Bonhams le 6 juin 2010 à Greenwich pour 51 480 dollars. 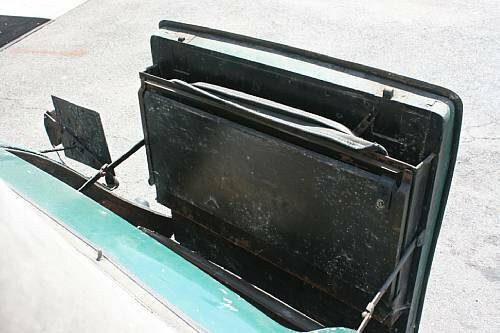 Dans le coffre, il y a un rangement pour les vitres latérales, les "side-screens"
Une MkII Saloon de 1934 à vendre chez Ecurie Bertelli.